Offering delightful river adventures. Choose from rafts, kayaks, canoes, or river tubes. 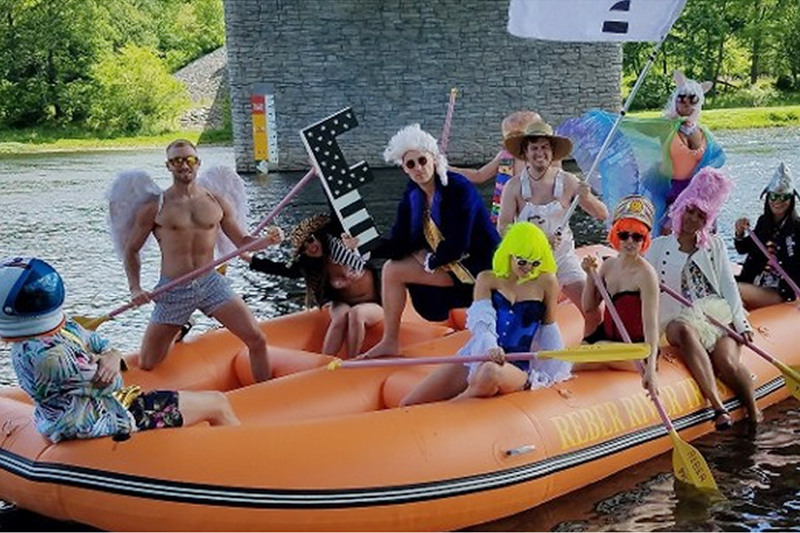 Operated right on the Delaware River, our conveniently-located boat livery is run by a crew of experienced boatmen. Entrance located behind The Carriage House restaurant and motel. 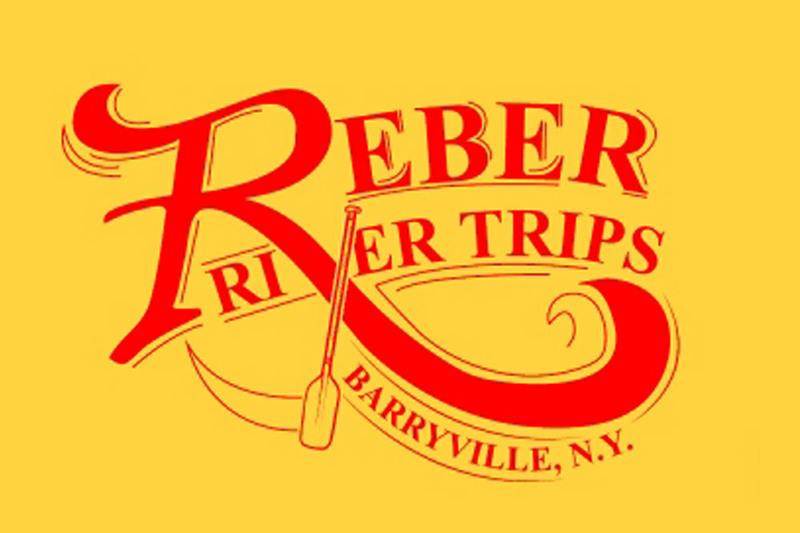 The Reber family has successfully catered to the needs of the visitors to the Delaware River since 1947.